Lego Marvel Super Heroes 2 has just released a new character and level pack. The DLC is $2.99 unless you purchased the season pass for the game and is inspired by Brian K. Vaughan’s run of the Runaways comics. The storyline has the player as the Runaways characters traveling to the undersea land of Marine Vivarium. The goal is to escape the trouble their parents, the Pride, have caused and stop an ancient god’s ritual. The new unlockable characters are Nico Minoru, Chase Stein, Alex Wilder, Karolina Dean, Molly Hayes, Gertrude Yorkes and Old Lace. The Runaways Character and Level Pack became available Tuesday, April 10 on all platforms. 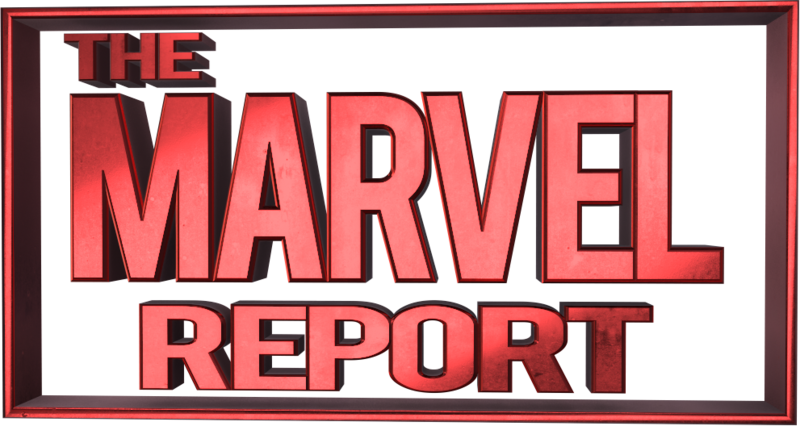 And be sure to keep up with all the Marvel Gaming news here!